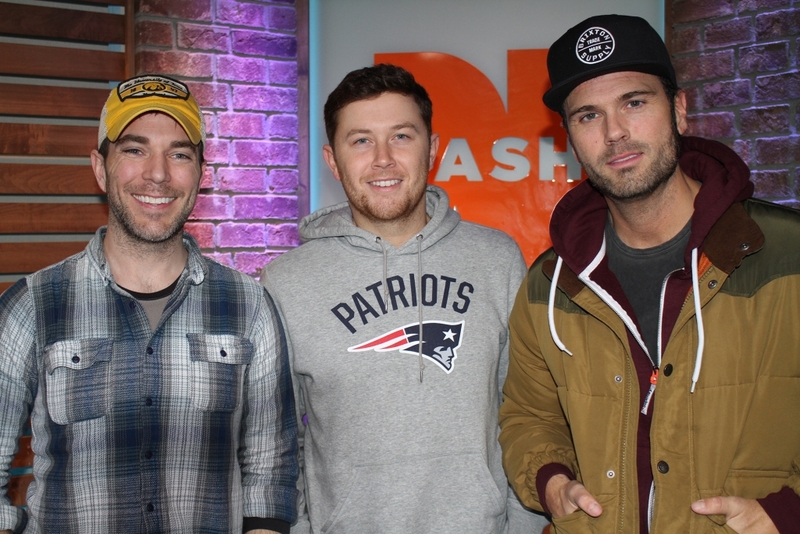 Scotty McCreery, clearly a Patriots fan from the picture above, stopped by this morning to explain himself (aka tell us how a Carolina boy became a New England Patriots fan). 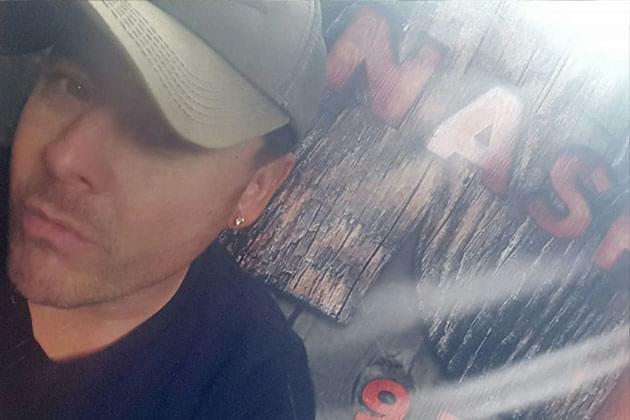 We also chatted with Scotty in-depth about his music, the video for This Is It, and much more! SAVE MONEY at Tailgate N Tallboys with a Park ‘N Ride Pass! Win A Harley From Walters Brothers, With Walters Brothers’ St. Jude Destination Rides! Is This Song Country To You?